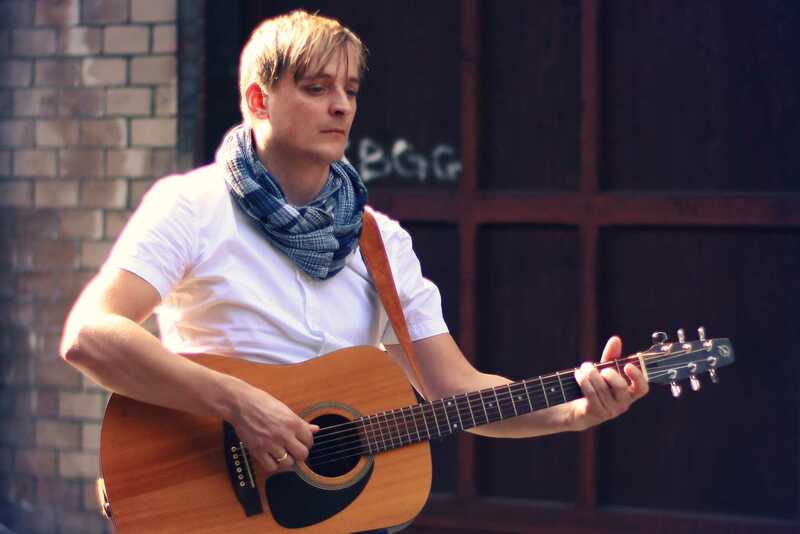 Timo Brandt is a singer songwriter from Dingden, a small village in Germany. Whilst growing up in the 90s with Bands like Nirvana, Pearl Jam and The Smashing Pumpkins, there was never much of an option, other than writing songs in English. People compare his music with artists like Passenger, Damien Rice, David Gray or Ben Howard. However, staying away from love songs, he aims at more of a spiritual intention, seeking true life between the daily hurries, god and some kind of sense in everything. Once invited in by his catchy guitar style, hit by his unique voice, you will soon recognize that that this guy is not messing around. Timo Brandt never sounds like he's trying to write a hit, but his songs won't get out of your mind quickly. Timo's new album „Grounded“ is out now. It is a collection of ten songs that were given enough time to grow and develop. Timo, playing guitar and piano on the record, is joined by some great guest musicians including; UK/German Duo of Archer und Tripp on Clarinet and Percussion; his Dutch friend Ardie van der Knijff aka „Paper Branches“ delivered some amazing cello tunes; as well as German singer „Rina“, who created some beautiful female backing vocals. This album revolves in it's very own sphere that takes you from one song to another.